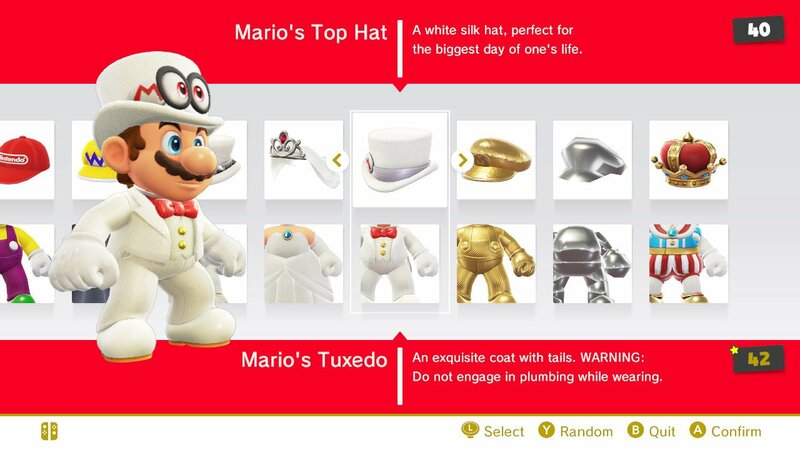 Today’s post is another smaller one and looks into Mario’s Tuexedo in Super Mario Odyssey. 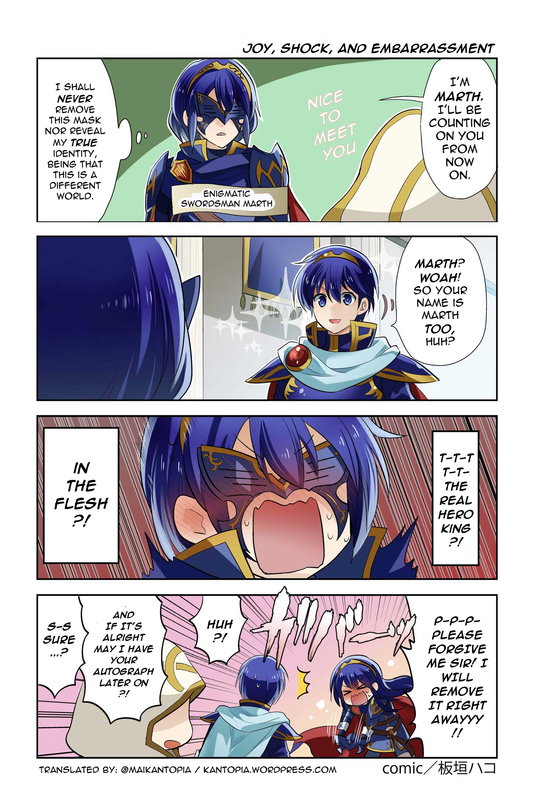 It’s part of an ongoing series of comparison from the game both by request and personal curiosity. 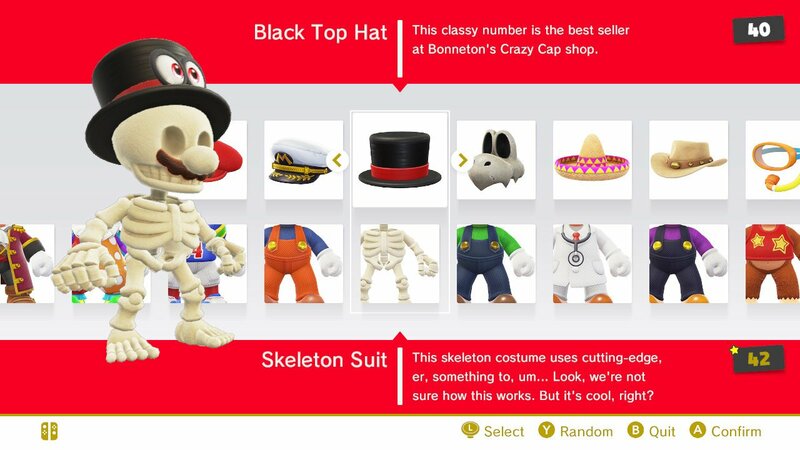 Today’s post is another smaller one and looks into the Skeleton Suit in Super Mario Odyssey. It’s part of an ongoing series of comparison from the game both by request and personal curiosity. 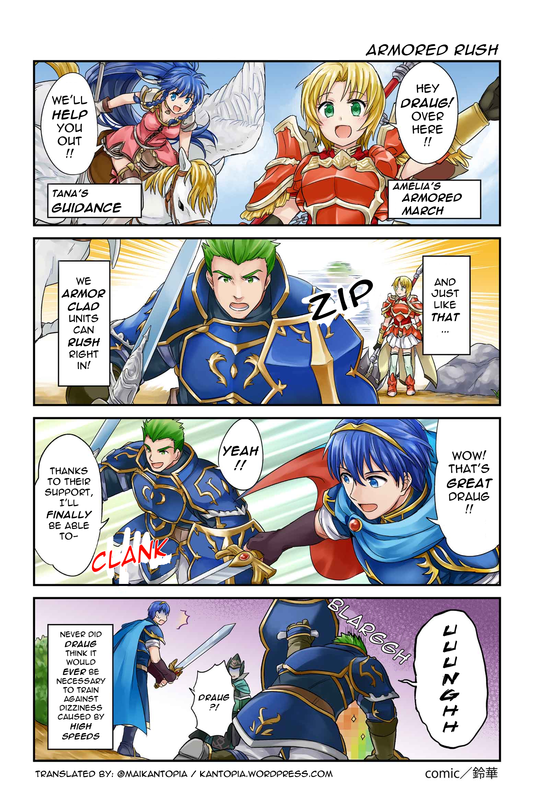 One look at the description stirred my curiosity regarding what the description may have been in Japanese, so let’s take a look! 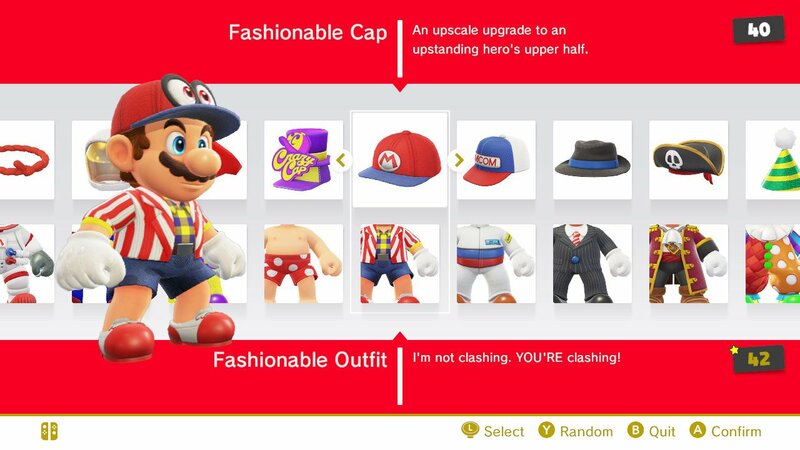 Today’s post is another smaller one and looks into the Fashionable Outfit in Super Mario Odyssey. It’s part of an ongoing series of comparison from the game both by request and personal curiosity. 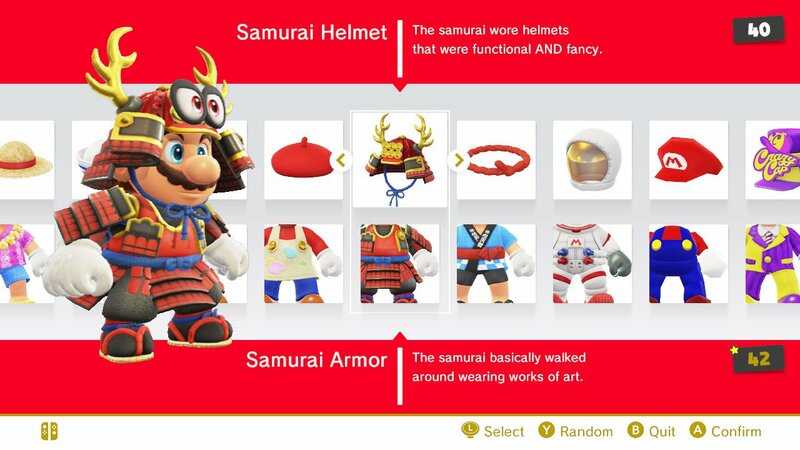 Today’s post is another smaller one and looks into the Samurai Outfit in Super Mario Odyssey. It’s part of an ongoing series of comparison from the game both by request and personal curiosity. 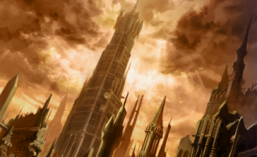 A lot of patterns are repeated from previous posts, so I recommend reading them or else my commentary may seem a little short (as I’m avoiding repeating myself every post).